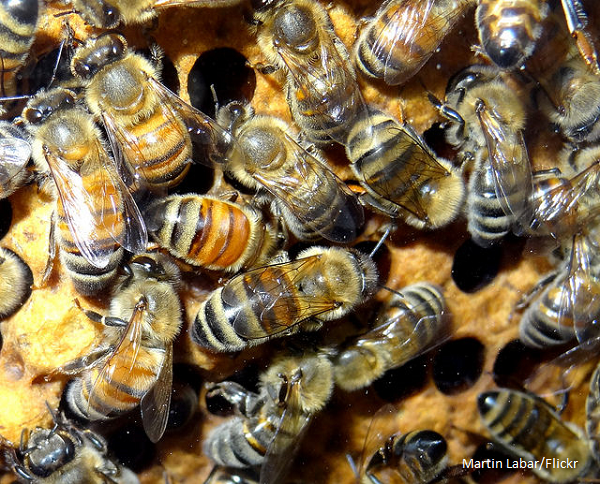 Bees are one of the few animals that can be mailed alive. Different regulations apply for different species of bees as well as bees that belong in different factions. For example, the U.S Postal Service gives royal treatment to queen bees by allowing them to be sent by airmail and be accompanied by up to 8 worker bees. In the U.K for £70 you may order a packet filled with live bumble bees to release them in your garden.